The City of Philadelphia Managing Director’s Office and PublicStuff have worked together to make the Philly311 mobile app now available in 16 languages, allowing non-English speakers to communicate with City staff in real-time through the app. Sixteen languages are currently available: Spanish, Mandarin, Cantonese, Korean, Russian, Cambodian (Khmer), Italian, Vietnamese, Arabic, French, German, Greek, Turkish, Serbian, Polish and French. According to the 2010 U.S. Census, more than 21% of Philly residents speak a language other than English in their homes. While other 311 apps only translate static content native to the app, Philly311 is the only app on the market that enables all communication between a resident and the City in the resident’s preferred language. With the Philly311 app, a dialogue can be effectively held in multiple languages, allowing residents to work together to build a better community. Content is continuously translated, so a resident can report an issue in Spanish and a neighbor can comment in Vietnamese. Simultaneously, City staff will receive the information translated into English. Staff responses are then automatically translated back into the resident’s native language. 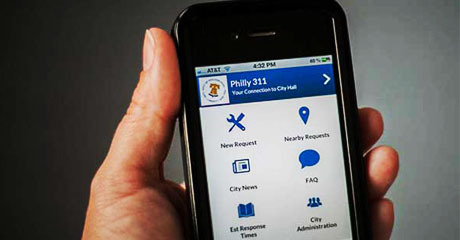 Since its launch in September 2012, more than 7,000 citizens have created personal user accounts with the Philly311 service powered by PublicStuff and more than 7,200 request have been made via smartphone or on the web. PublicStuff and Philly311 continue to work with Philly residents to create a safer and happier community. 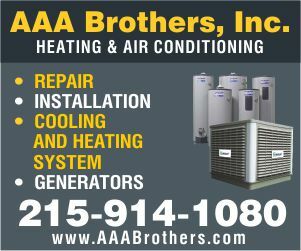 To download the app, please go to: https://www.phila.gov/311/mobileapp.html.